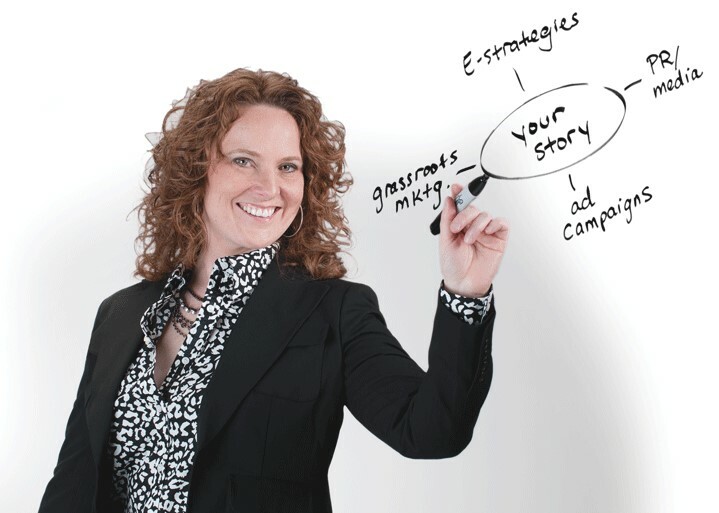 Amy Scott is a marketing veteran and the founder/owner of Wild Apple Design Group, founded in 2000 and located in Wilbraham. Wild Apple offers ultra-creative design and expertly leveraged technology to develop unique and powerful websites. Amy shares her startup story and best practices for building a website to meet your goals.